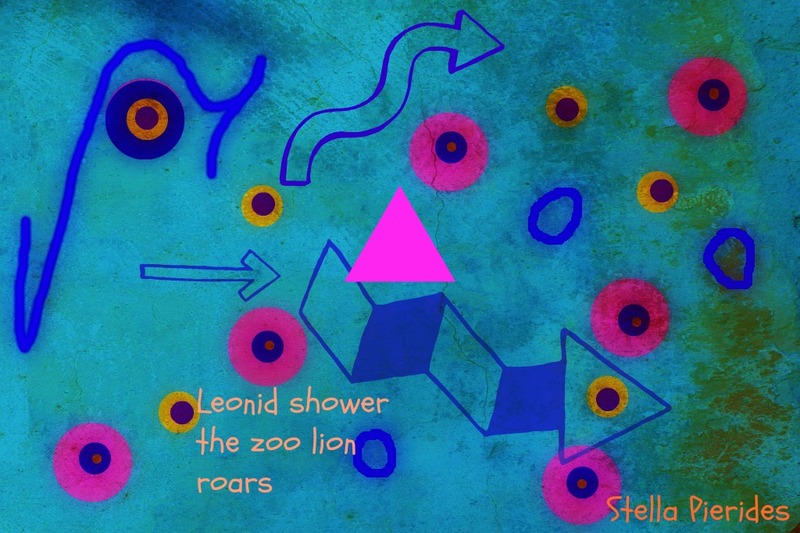 ‘Leonid shower’ Haiga of the Month! ‘Leonid shower’, my haiga, is now Haiga of the Month (November 2013)! 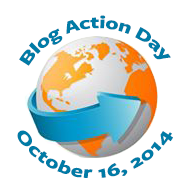 Honored, Ramona Linke, thank you!